I recently was briefed on the School’s philanthropic status. 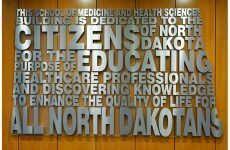 As you know, we work closely with the UND Alumni Association and Foundation (UND AAF) and partner to develop resources that support the School’s priorities. We have identified mitigation of student debt and the development of endowed professorships and chairs as our twin priorities for this and the next few years. As you may recall, after many years with the UND SMHS, Dave Miedema (partially) retired to Arizona and Dave Gregory took over until he too retired this past June. Following a national search, we selected Jeff Dodson as our next (and current) director of development for the UND SMHS. Naturally, I (and others, I suspect) was concerned that we might have a temporary dip in donations during this time of transition. 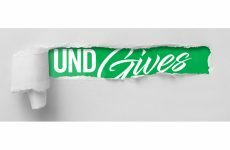 But at a meeting earlier this week with Mike Mannasau, vice president of development and major gifts for the UND AAF, I was updated on the status of giving from July 1 through Nov. 13, 2018. And the results to date are very reassuring, even as we transitioned through three different development officers. I learned that compared with the same period last year, total donations to the School are up, as are the number of gifts and the average amount of the gifts. So a big “thank you” to all of you who have been generous in your financial support of the UND SMHS. And for those of you who have not yet made a donation, we would be honored if you would consider helping us mitigate student debt and establish endowments to help us recruit and retain the best faculty members around. You can do so at: https://undalumni.org/smhs. 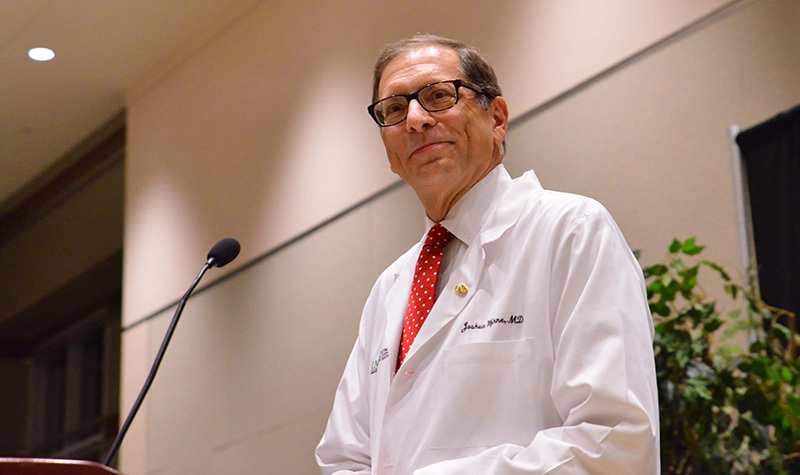 Thanks to the support of our donors, we have been able to reduce our medical students’ debt at the same time that medical students at most other medical schools in the U.S. have experienced an increase in their debt. This is the result of an increase of around 50 percent of UND AAF endowment payouts over the past five years. All I can say is “thank you so much” to all of the donors who have made this possible. 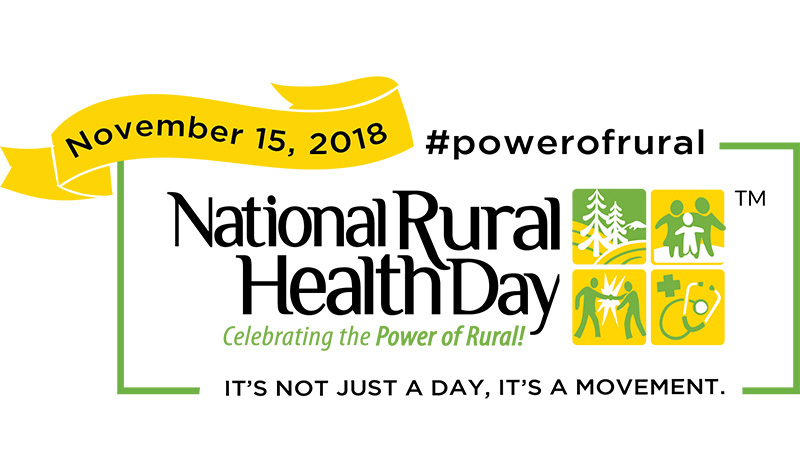 Yesterday was National Rural Health day, a day that has been set aside to “highlight rural communities as wonderful places to live and work, increase awareness of rural health-related issues, and promote the efforts of State Offices of Rural Health and the National Organization of State Offices of Rural Health in addressing these issues.” Thanks to the folks in our Center for Rural Health and all of you who work hard to deliver first-rate health care in rural communities across North Dakota and the nation. I should note that I had a lot of fun last night when the Internal Medicine Interest group invited me to give a discussion about electrocardiograms (ECGs or EKGs). We had fun working through various tracings as I emphasized a systematic approach to reading the tracings. Finally, because Susan and I plan to be with our families for Thanksgiving, I’ll not be providing a column next week. My newsletter column will return on Friday, November 30, 2018. So Susan joins me in wishing you and yours all the best at Thanksgiving.